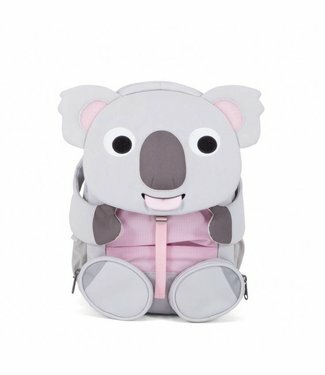 This nice backpack is machine washable. 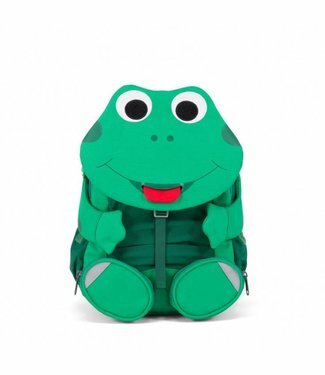 Ideal for preschoole.. 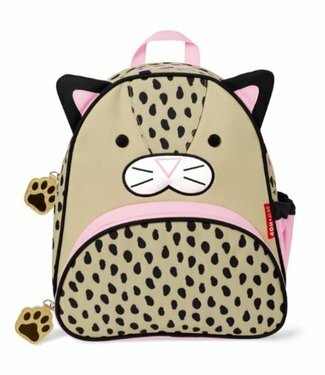 This Zoo Pack Leopard backpack is the ideal backpack for sma.. 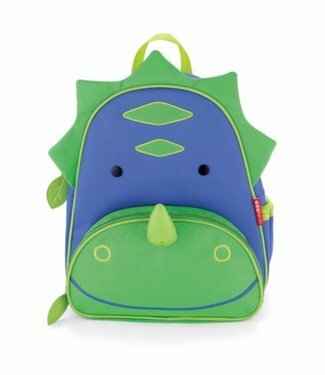 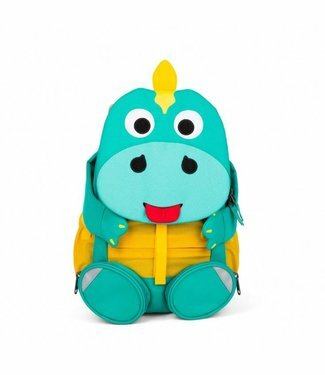 This Zoo Pack Dino backpack is the ideal backpack for small .. 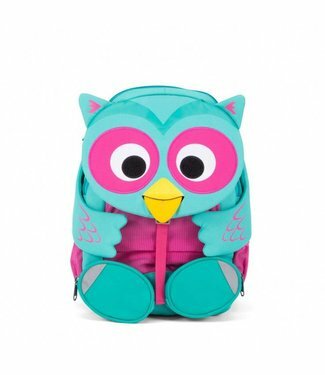 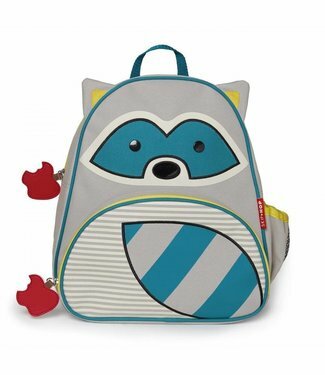 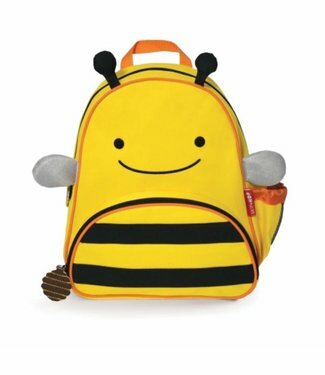 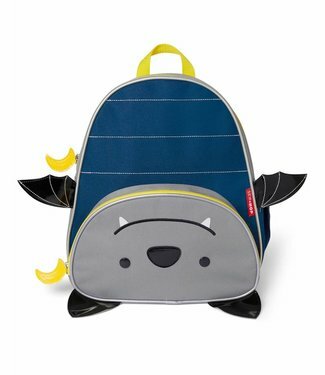 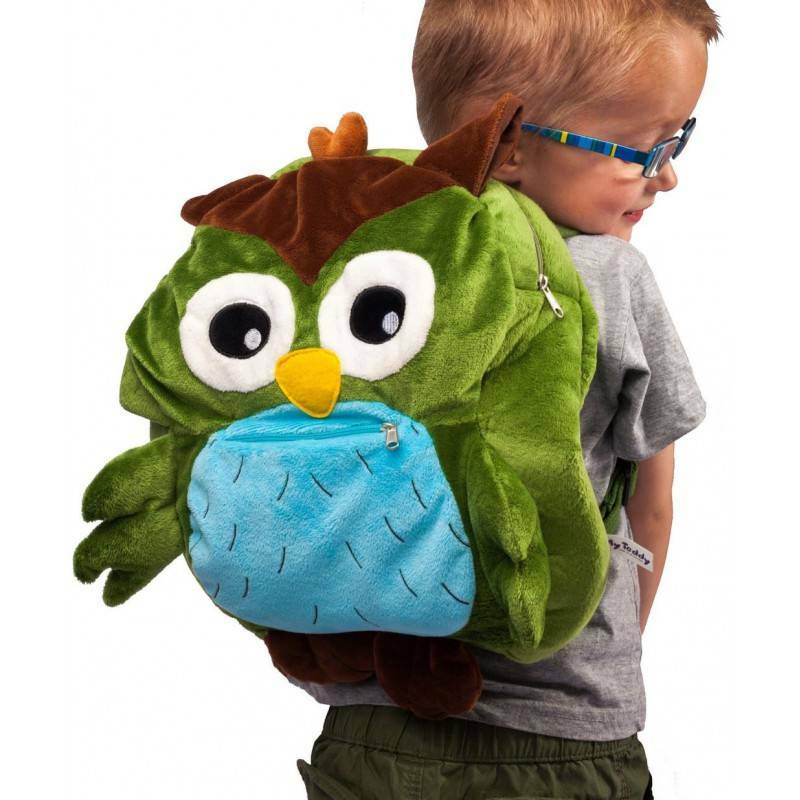 This Zoo Pack Bee backpack is the ideal backpack for small d.. 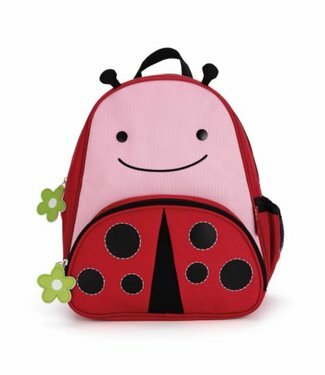 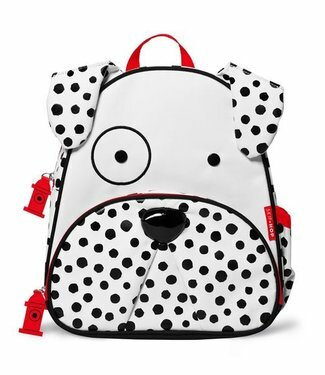 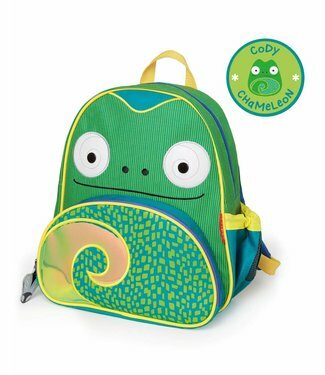 This Zoo Pack ladybug backpack is the ideal backpack for sma.. 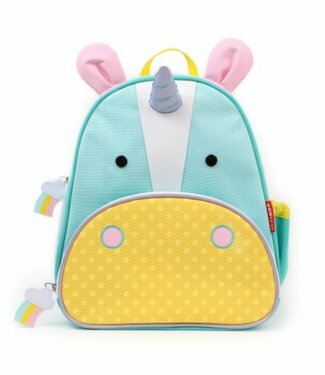 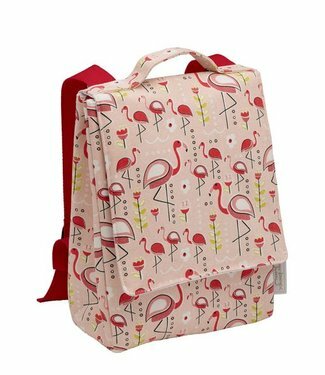 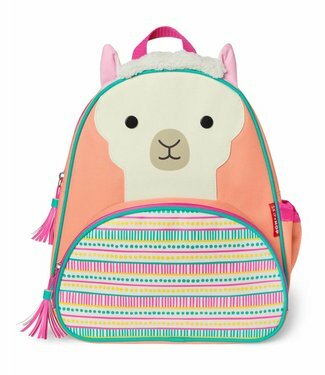 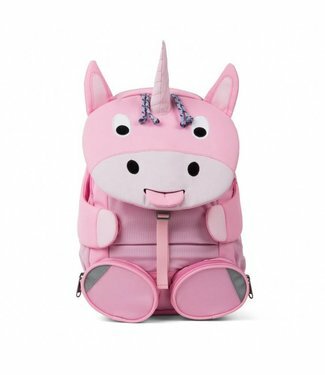 This Zoo Pack unicorn backpack is the ideal backpack for sma.. 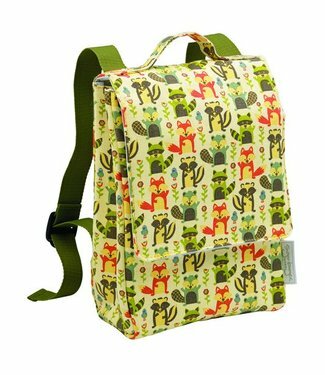 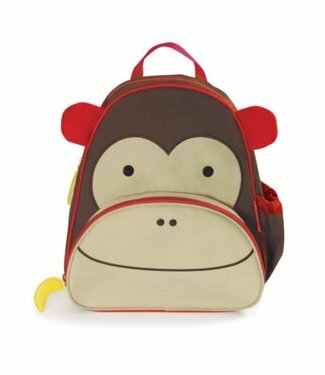 This Zoo Pack monkey backpack is the ideal backpack for smal.. 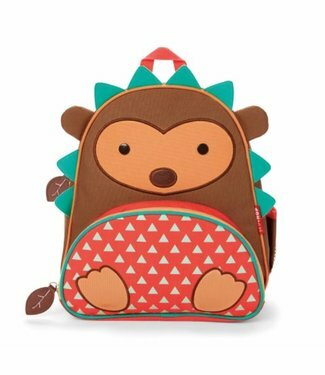 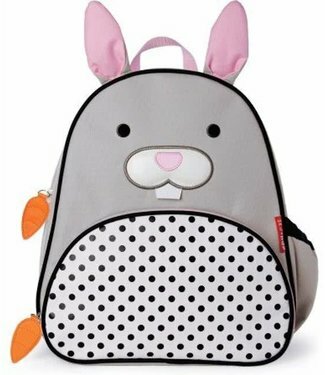 This Zoo Pack hedgehog backpack is the ideal backpack for sm..